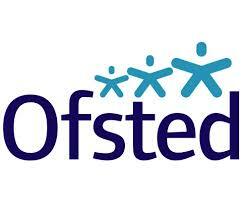 Our most recent Ofsted Report (July 2014) found us to be a good school. You can read our report here. 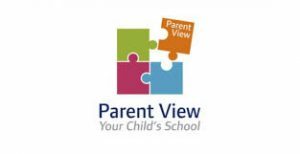 Parent View is a website provided by Ofsted to allow parents/carers to give their views about their child’s school. 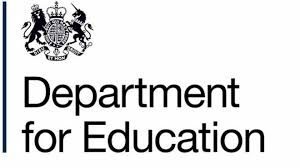 Click here to access the Government Department for Education Performance Table Results for Hutton CE Primary School. This includes a full set of school data and results.